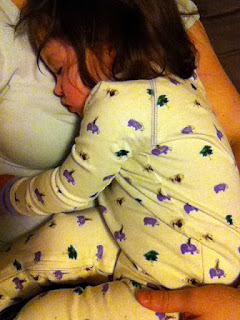 Since my little girl was sick last week with a stomach bug, we had a lot of pajama time in our house. Luckily, Lily's new pair of storytime pajamas from Little Toader arrived just in time! My little girl loves being read bedtime stories, so it was super exciting to read her the book and have her point to the pictures on her pajamas as we went. She seemed to be excited that they matched, which was fun for both of us. TO ENTER: 'Like' Little Toader on Facebook and leave a comment letting me know you have. -Write on Little Toader's facebook wall and tell them about a product you love. 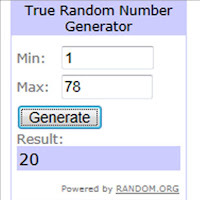 CONGRATS TO ALLYSON WHO WON THIS GIVEAWAY! I like little toader on facebook. I liked little toader on facebook! email subscriber! hope i win! thanks for all the giveaways!!! I 'Like' Little Toader on Facebook. I "liked" your facebook page! I like Little Toader on Facebook as Renee Walters! Thanks so much for the fantastic giveaway! I liked Little Toader on Facebook user Lisa Garner. 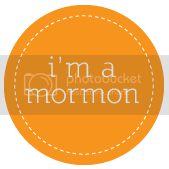 I like Utah County Mom on Facebook user Lisa Garner. 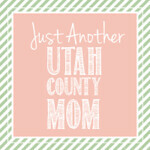 I'm following Utah County Mom on Twitter @lisalmg. PS... Our daughter just found out she is expecting, after 6 long years of waiting, I would like to win this giveaway for her.